Clean Your Buried Fire Hydrants- It Can Save Your House! With the snow storm we are currently experiencing the Birdsboro-Union Fire Dept is asking for your help! 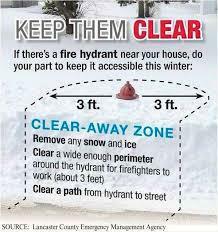 If there are any hydrants nearby please make sure they are unburied and cleaned around approximately 3 feet in diameter. 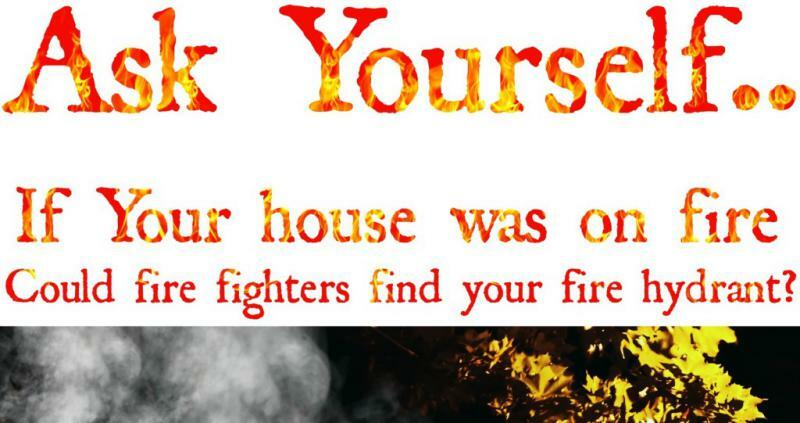 Your efforts in doing so minimize the amount of time needed for first responders to access the hydrants and put out a fire to someone in need, which may even be for you. We thank you for your efforts and hope everyone stays safe, warm, and indoors as this storm passes by.